Thames Television is often regarded as British TV at its best. Its comedy stars were the biggest names of the time that are still revered today. 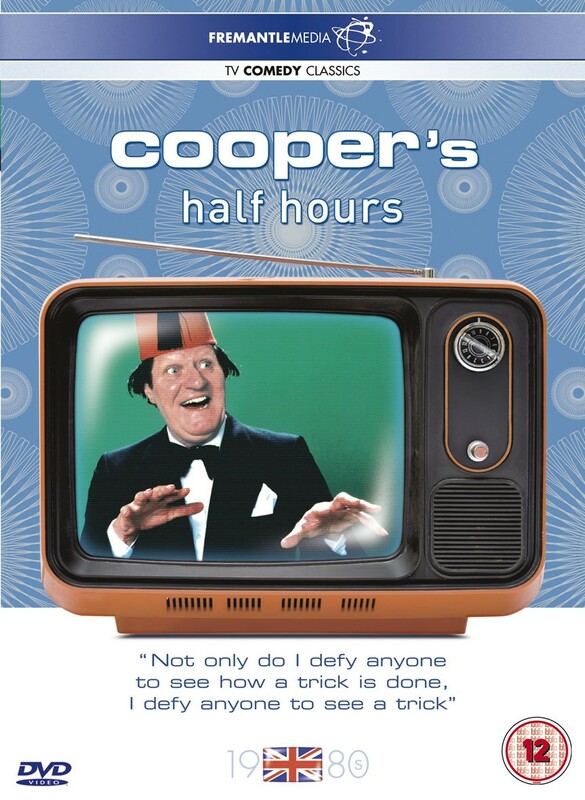 Tommy Cooper, still voted the UK's favourite comedian by fellow comedians and the public alike, made a welcome return to the small screen in this half hour series originally broadcast in 1980. Over the 6 episodes, the giant of Comedy provided sparkling half hours of magic and laughter for all the family. He was joined by his son Thomas Henty in a couple of shows with Irish singing star Danny Doyle regularly supplying a song. This DVD contains all 6 episodes of the 1980 series of 'The Tommy Cooper Show'.